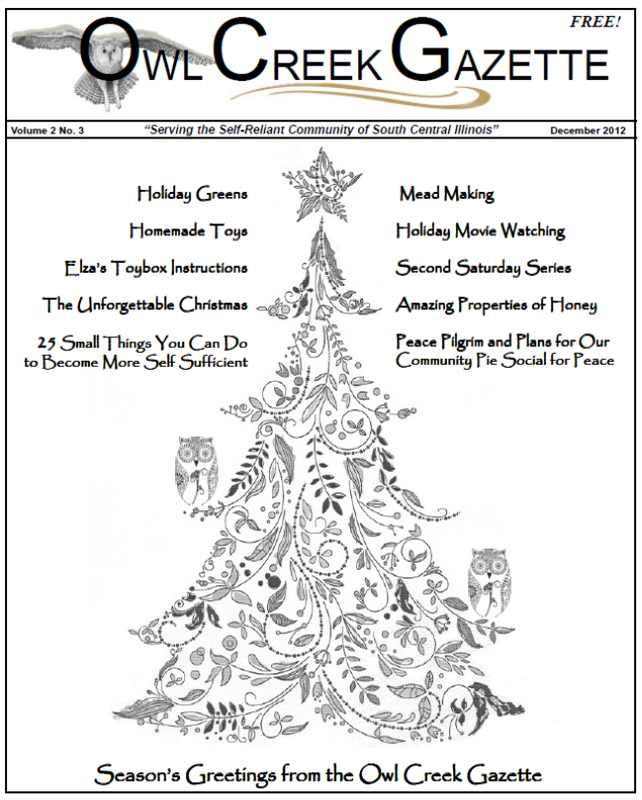 Owl Creek Gazette: December 2012 Issue is Hot Off the Press! December 2012 Issue is Hot Off the Press! 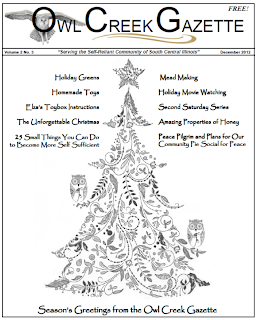 our regular monthly columns, general information, holiday recipes and more!